BMW Group Asie, Intel and Nielsen are now corporate partners of the Singapore government-supported blockchain accelerator Tribe. 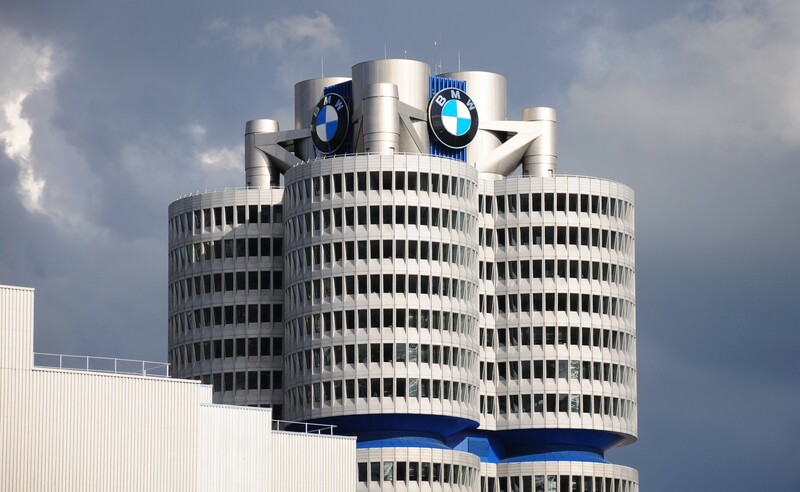 BMW Group Asie, par exemple, will provide “masterclasses” and mentoring sessions on how blockchain solutions can be implemented in a mass market situation. “We hope we can help each of these startups develop their proof-of-concepts and reach the next stage of their development,” said Carsten Sapia, vice president – group IT and head of the Asia Pacific region, BMW Group Asie. Intel Corporation, d'autre part, will offer business and technical mentorship to startups. “Intel technologies like Intel Xeon Scalable processors and Intel SGX can help improve privacy, Sécurité, and scalability of blockchain solutions,” said Intel’s blockchain program director Michael Reed. Le mois dernier, Tribe also partnered with ethereum development studio ConsenSys to further the blockchain ecosystem in Singapore. Tribe Accelerator was lancé last December as part of venture capital firm TRIVE Ventures, in partnership with South Korea’s ICON Foundation and PwC Singapore’s Venture Hub. Enterprise Singapore, a government agency set up to develop the startup ecosystem, is supporting the accelerator.